With nourishing ingredients of Macadamia oil, Ricinus communis oil and Vitamin E, your pout will always be perfect! 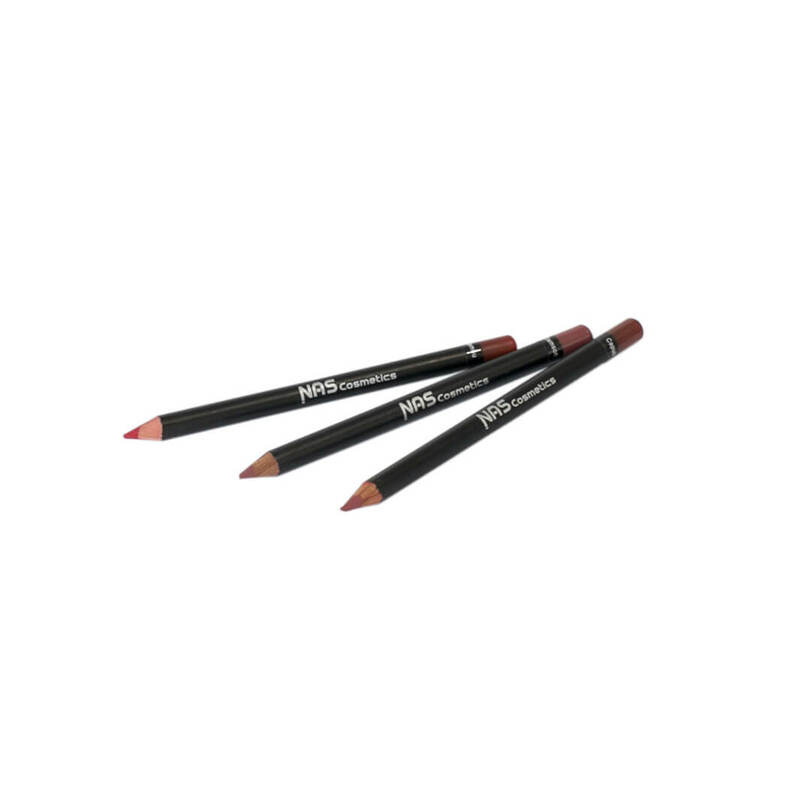 For intense colour apply using your little lip brush. If you just want a hint of colour apply using your finger just like a lip balm.